7. Keep the sauce warm in a double boiler. 1. In a bowl, mash the bananas until a smooth paste forms. 2. Add the milk, eggs, melted butter, and vanilla extract to the mashed bananas and whisk thoroughly. 4. Oil lightly a medium hot skillet. 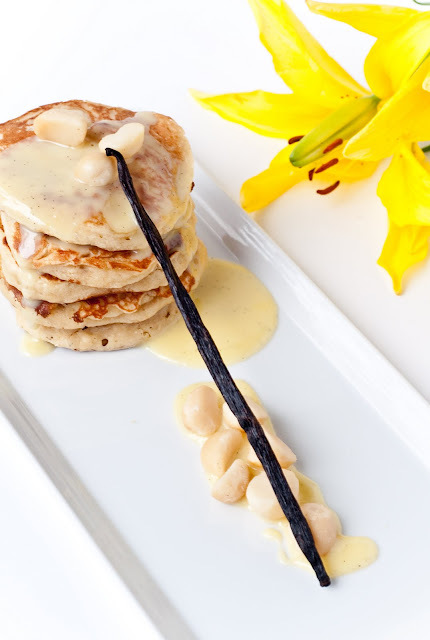 When cooking the pancakes, add macadamia nuts to the batter immediately after pouring the batter onto the skillet. 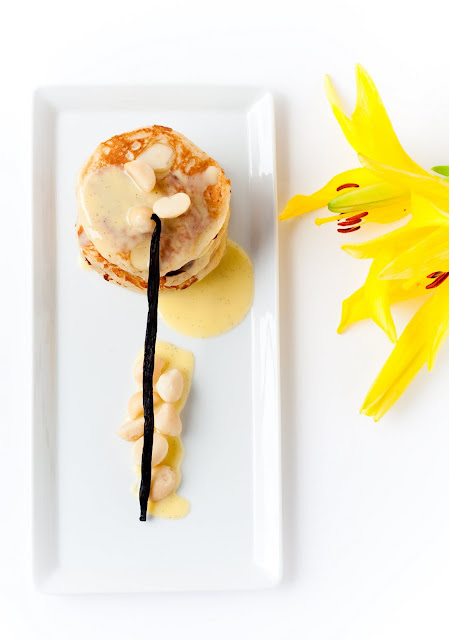 Top pancakes generously with white chocolate creme anglaise and extra macadamia nuts. Oh wow, the White Choc. 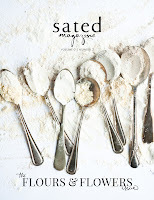 Creme Anglaise is a special enough find on it's own!! I'm definitely making that for something, sometime. White chocolate creme anglaise sounds too good to be real! Your reaction reminds me of my own after trying cream cheese sauce instead of syrup. A day that starts and ends with dessert is my kinda day. @Xiaolu: what is this cream cheese sauce that you speak of?!? 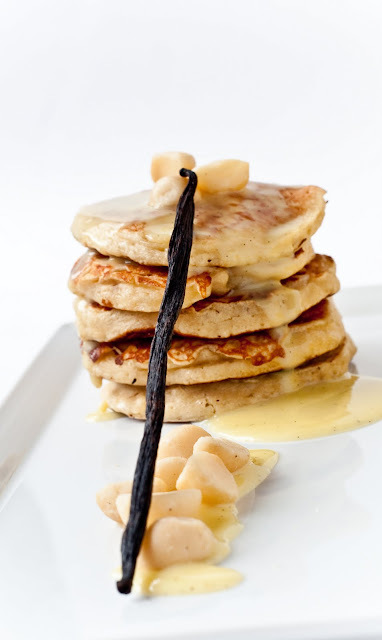 WOW the white chocolate creme anglaise sounds superb with these already dashing pancakes!! yum! 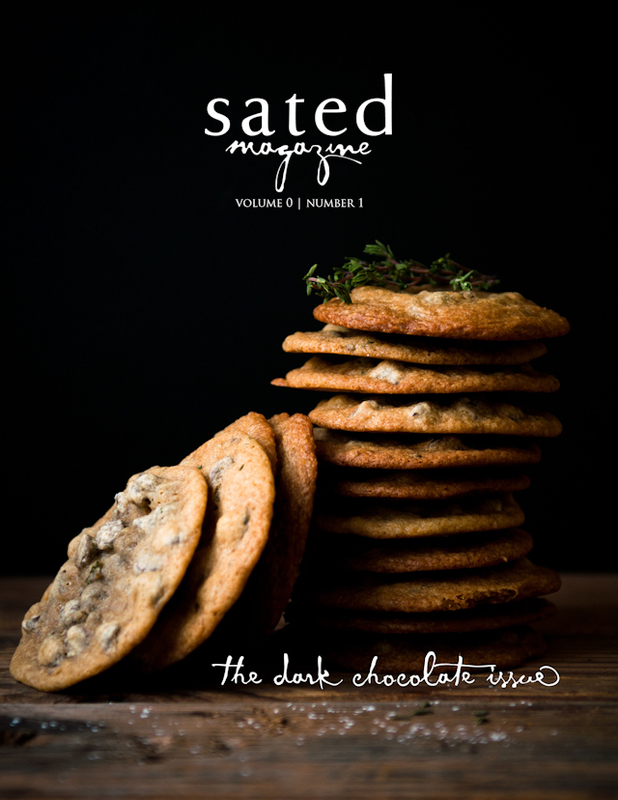 Those look so decadent! Your photography is stunning as well. Ummm - next time Toni can't come over, call me :) These look delicious. @Kristen: You are HILARIOUS. And this settles it. 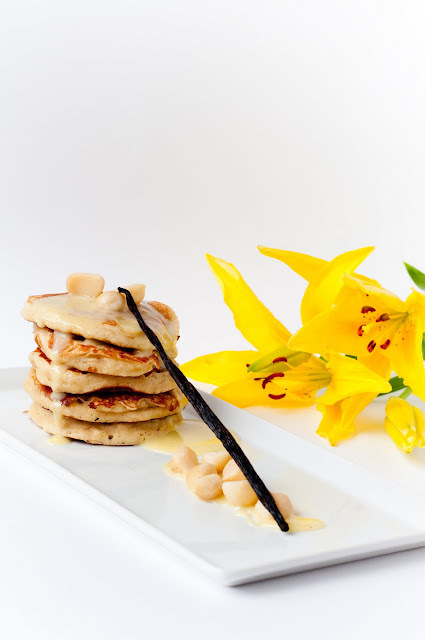 You must come over for pancakes during BlogHer SF! Hi! I did this recipe to get into my restaurant's apprenticeship programme. My chef, who was screening and tasting the breakfast menu I've offered, loved it that he started passing it around to the regional manager and servers. Thank you for this very tasty recipe!